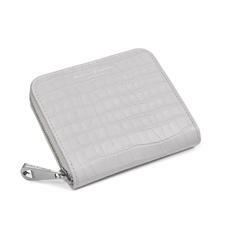 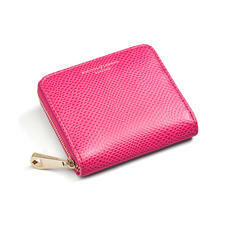 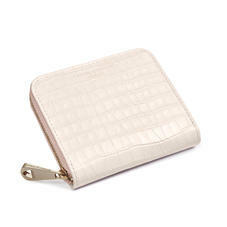 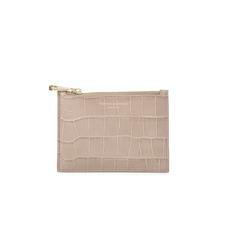 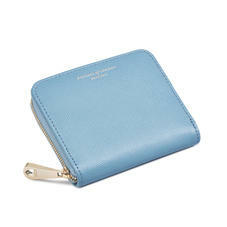 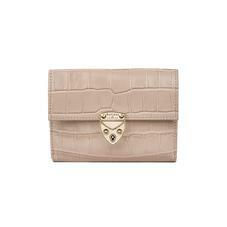 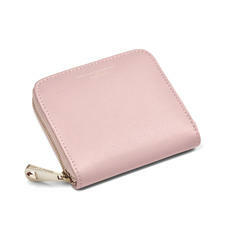 Our collection of Small Purses is crafted to pack style and functionality into charmingly dainty proportions. 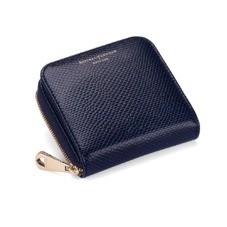 An abundance of pockets and compartments contrast with the small dimensions of the Mini Continental and the Marylebone Mini, while the Small Essential Flat Pouch will slip into any clutch or handbag. 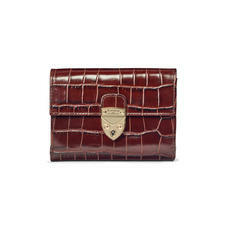 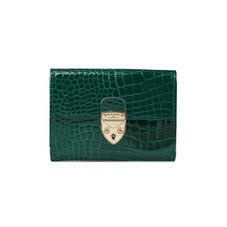 Every style is handmade from premium leather and lined contrast grosgrain, elevating our signature attention to detail. Choose from a variety of shades, from the vibrant to the classic.